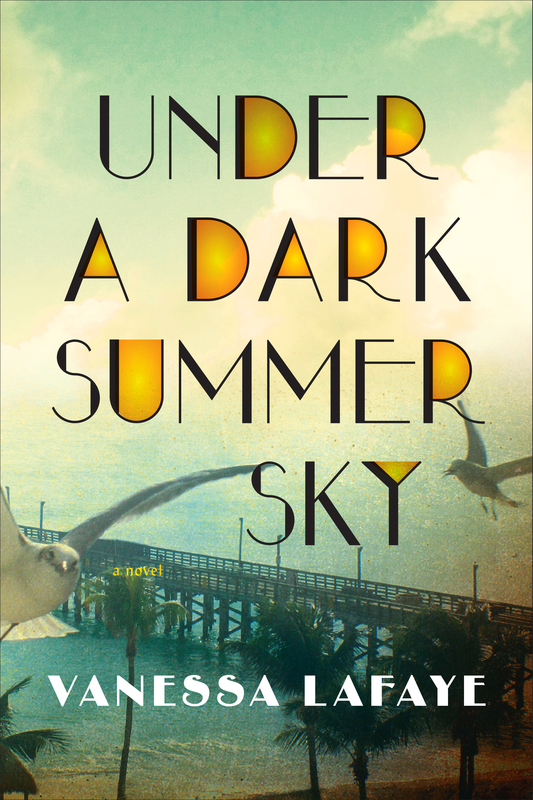 My novel ‘Under a Dark Summer Sky’ was published in the US by Sourcebooks Landmark on 9th June. 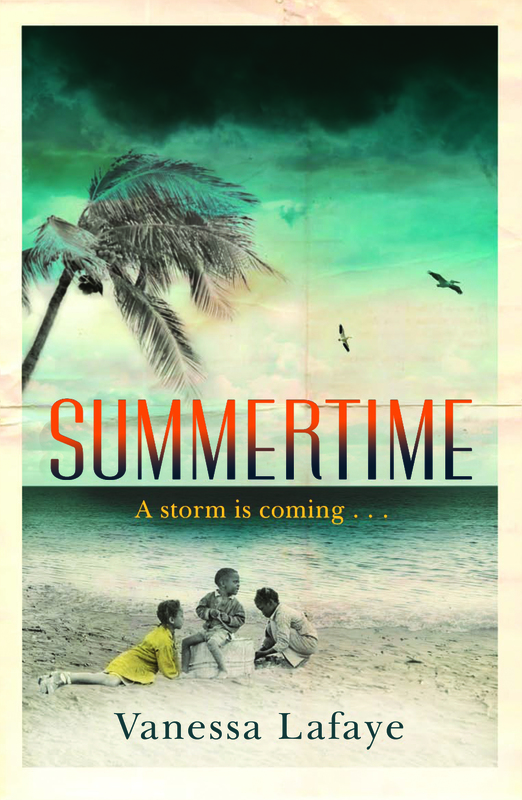 It has been published with the title SUMMERTIME in the UK by Orion on 15th Jan. 2015. Editions have been published in Norway, Italy and Holland, with France and Germany to follow. All enquiries about other rights should go to Tina Betts at Andrew Mann. All photographs on this site are my own, please leave a comment if you are interested in reproduction rights. Note that the book is published in the US with the title, ‘Under a Dark Summer Sky’. Haven’t read your books yet but came across the short story ‘The Long way Home’ in the Sunday Express supplement. Brilliant story, so well written. It hit a nerve. Thank you and please keep up the good work. 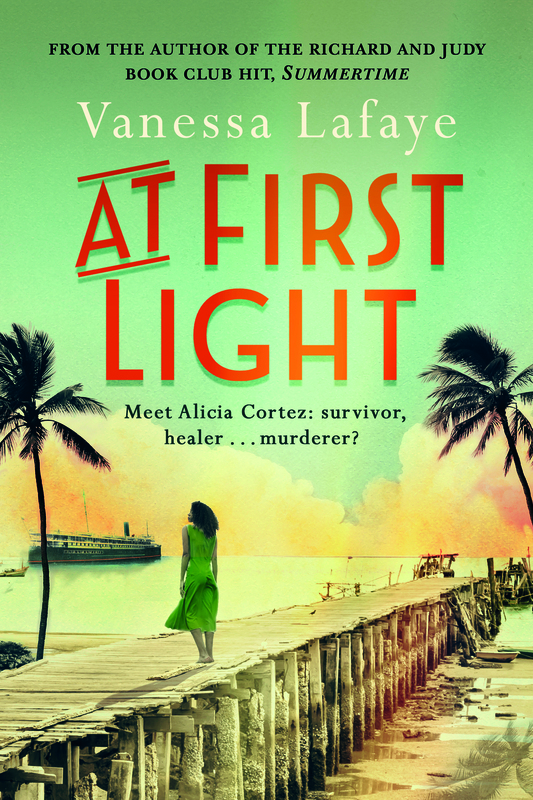 Thank you so much for letting me know what you think of the story. It’s a favourite of mine too. And I’ve not seen the paper yet! I absolutely adored your book, Under A Dark Summer Sky! My friends and I have put it on our must read list, which interestingly began in Florida. The list goes coast to coast, and with great word of mouth, will become a bestseller for you. Thanks so much, Sharon, you’ve made my day! I’d be so grateful if you and your friends could review it on Amazon. It’s early days for the book, and I really appreciate the support!